1.Concession Certificate for Cancer Patients. 2. 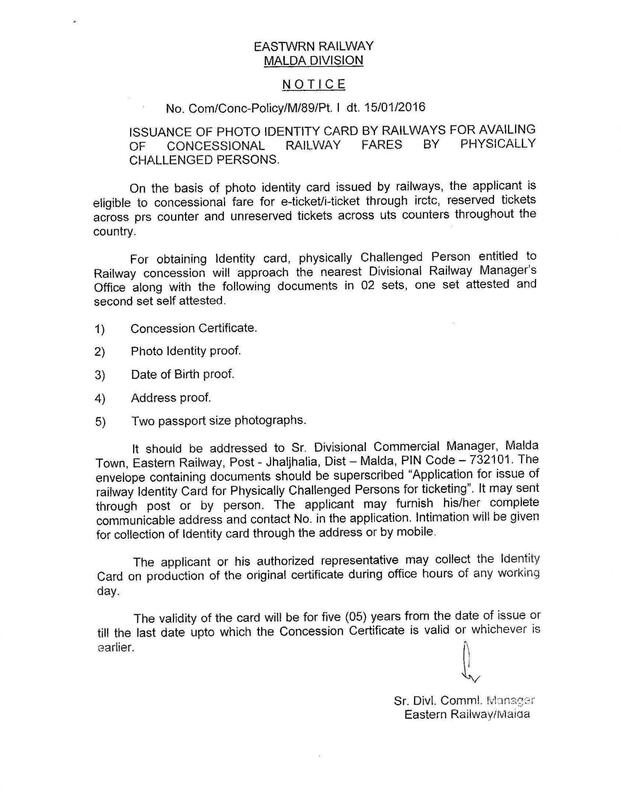 Process for Issuance of Photo I.D.Card by Railway for availing of Concessional Railway Fare by Physically challenged person. 4. Earge to avail children educational allow hostel subsidy for Railway Employee. 5. 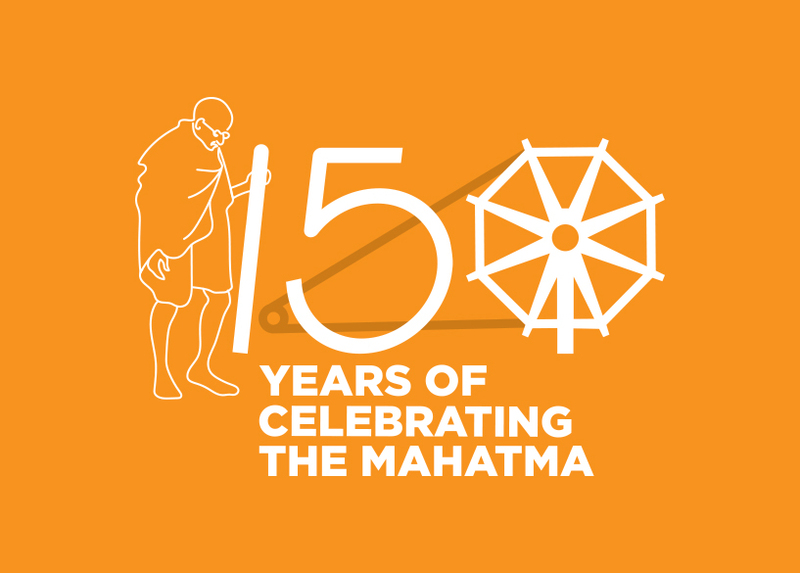 Children Education Allowance &Hostel Subsidy Related Circular with proforma of application. 6. 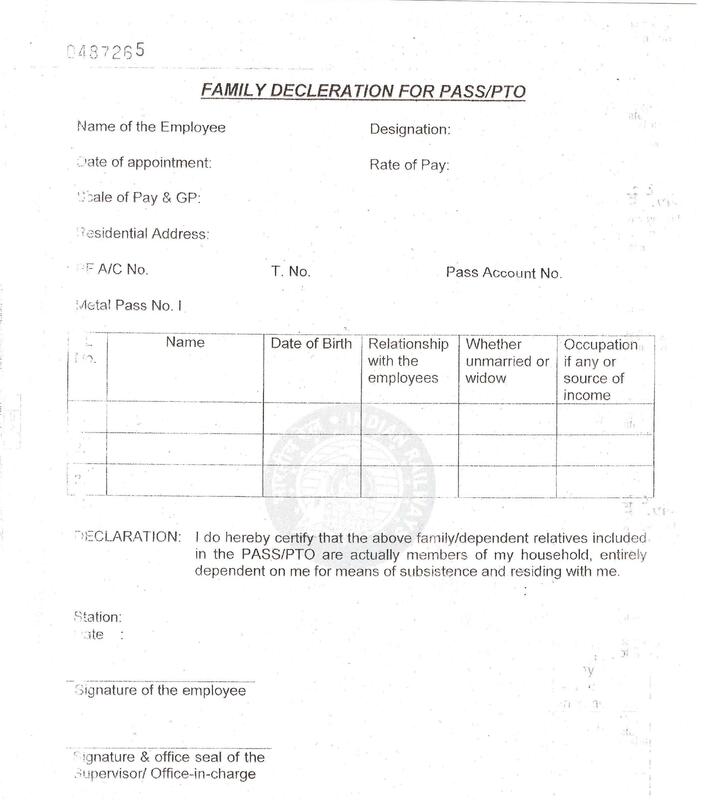 Family Deceleration For Pass/PTO.